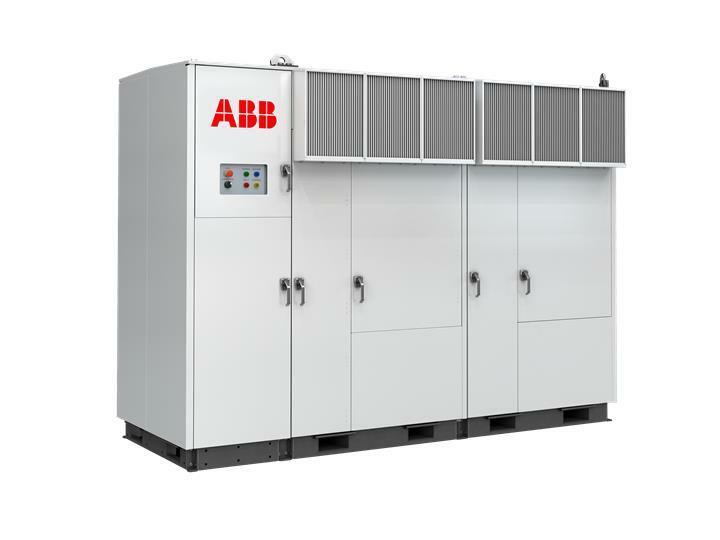 PVS980 inverters feature a proven self-contained cooling system used in other ABB industrial applications. This innovative, truly low-maintenance cooling solution is designed for demanding applications and harsh environments, cutting maintenance costs and ensuring outstanding endurance. PVS980 central inverters are available from 1818 kVA up to 2300 kVA, and are optimized for cost-effective, multi-megawatt power plants.